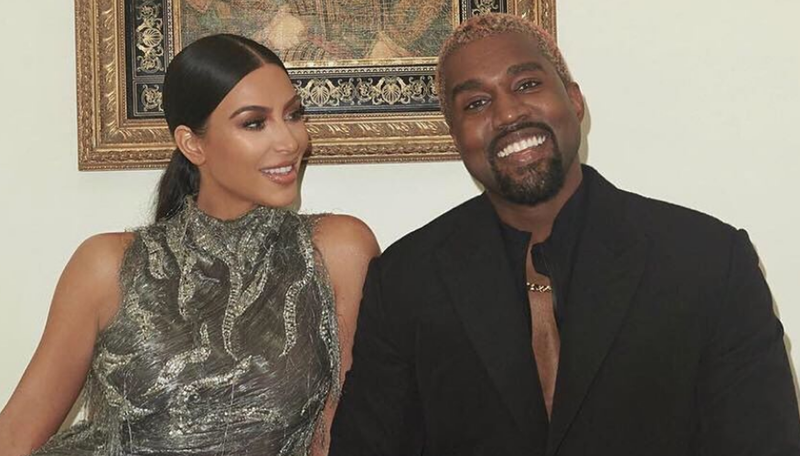 Kim Kardashain has finally confirmed the swirling rumors in the internet of her and husband Kanye West are having forth child and talked about the gender of the child. "Keeping Up with the Kardashian's" star Kim Kardashian, 38 and husband rapper Kanye West, 41 are expecting their baby no. 4 via surrogate and the family is more than excited for yet another new member in their life. The news about Kim's forth child in the way had been swirling in the internet for quiet a while but the couple had yet to confirm. So, when Kim appeared in Watch What Happens Live with Andy Cohen as a guest, she was obvious asked about the question to which she confirmed the news by the statement, "We do [have a due date]." Kim and Kanye are already proud parents to three children 5-year-old North, 3-year-old Saint and one-year-old Chicago. Kim always have expressed of her dream of having a huge family with many children. After of birth of Saint, doctor have suggested her not to continue birth as her body won't be able to handle next birth even risking her life. We are glad that she is fulfilling her wish even via surrogacy.